I am certified to teach the Doterra AromaTouch Technique. The AromaTouch Technique is a simple yet powerful way to provide every individual with an essential oil experience in message movements with oils. Whether it is a hand shake or a hug, all physical touch holds different meanings. 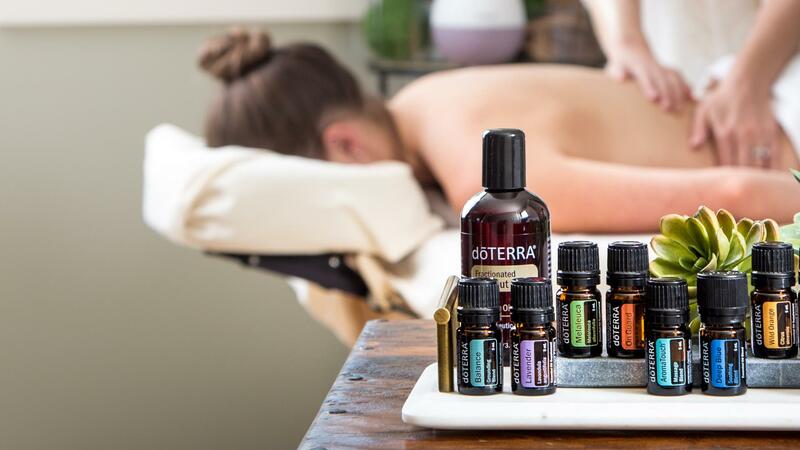 Even when sharing essential oils, there is a difference between rubbing the oils on someone’s forearm and taking the time to really affect their overall well-being through the AromaTouch Technique. While the main purpose of the technique is to apply the oils and provide the recipient with an essential oil experience, the AromaTouch Technique is also about connecting with another person on an emotional level. The connections developed through this technique form feelings of trust and help the recipient relax. If you would like to organize a group of 10 or more, please contact me.